The Walt Disney Company announces that their latest release, Captain America: The Winter Soldier, has emerged as the highest grossing film for the month of April. The film raked in $96.2 million in its opening weekend. Overseas, the weekend box office collections was about $107.1 million. Captain America outperformed the estimated box office collections of its prequel ($65 million, 2011). If you haven’t seen the movie— I recommend seeing it in IMAX or 3D. There’s no way that seeing the movie in regular screen will honor Captain America and give the movie justice. Captain America had a new suit that was darker and seemed more fitting for Chris Evans and he looked a lot buffer than he did in the Avengers, which is exactly what I kept thinking in Avengers (he looked a bit scrawny looking). The movie was wonderful with lots of action that was not gory like the good old days of pure fighting and action-filled scenes. The first scene establishes Captain America running like a soldier in training and he passes up a veteran who is Sam Wilson aka Falcon (played by Anthony Mackie). They hit it off great and seems like they have become instantly friends. Captain America and Black Widow are called for an assignment establishing that they are working for S.H.I.E.L.D. and are sent to take care of some pirates on board a ship with S.H.I.E.L.D. agents being held hostages. The scene fight is spectacular and the use of the well known Captain America shield is remarkable since Disney has to capture the strength of the shield and the boomerang effect it has when thrown. 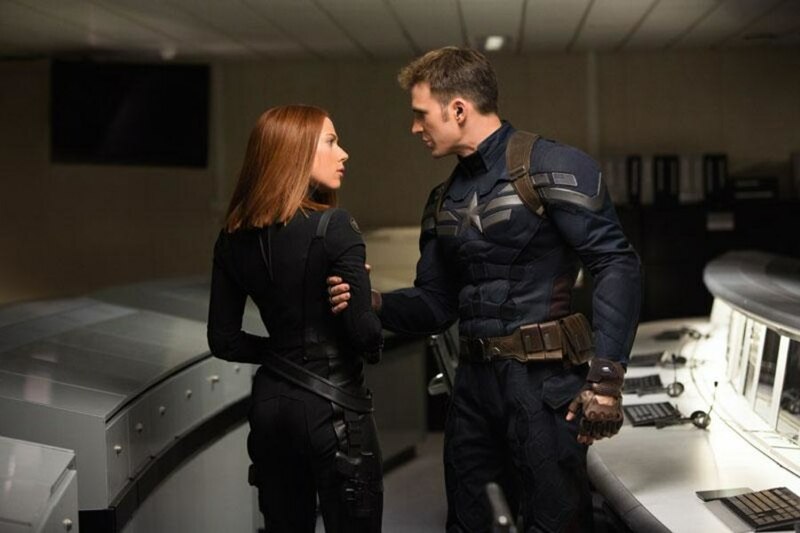 Captain America finds out that Black Widow has her own hidden assignments within the assigning with Captain America and this makes Captain question Nick Fury. Captain America reminds people of a naive individual where they want to trust someone and have a friend, but sometimes a close friend can hurt you or you may not even really know who they are in the first place. I’m sure everyone has had that happen, even I have had it happen to me. 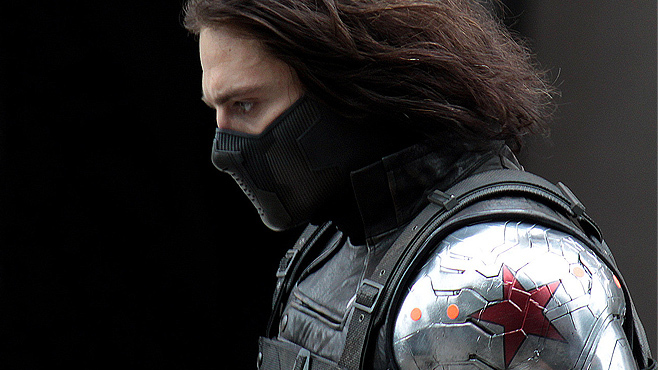 Captain America symbolizes that hope that people are not so bad and can be a trustworthy friend. I do hope that one day the world wouldn’t be so cold and perhapd, that is what Nick Fury and Black Widow represent, a change from lies and secrecy to a true friend. The movie is filled with twists and turns, but it is amazingly put together. I did hope they would’ve put Thor (played by Chris Hemsworth) hidden in the movie like how Captain America was added in Thor: The Dark World, but you can’t always get what you want. Overall, I give Captain America a 4 out of 5 Mickeys. It is alot better than the first Captain America, but not as quite as legendary as Avengers. This entry was posted in Disney News, Entertainment, General, Uncategorized and tagged captain america, chris, chris evans, disney, marvel, nick fury, winter soldier by JNYFAV. Bookmark the permalink.